3. Enjoy nature while riding the Gangchon Railbike, which was aired on various Korean TV programs, such as Running Man, and Hello, is this your first time to Korea? 5. Now, enjoy France and Europe in Korea, too! 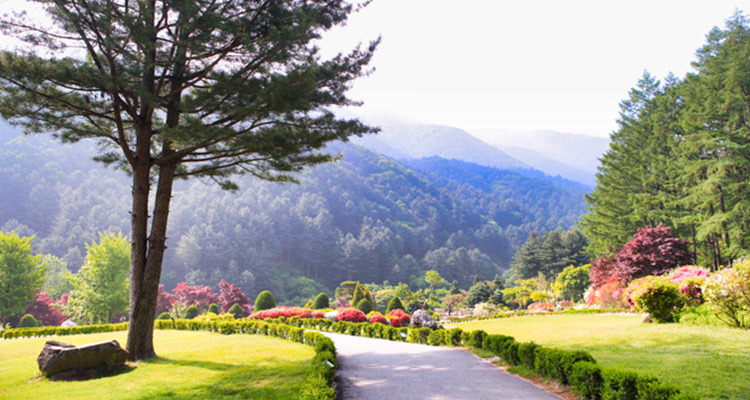 This option takes a tour of Nami Island + Railbike + The Garden of MorningCalm. This ALL-IN-ONE option takes a tour of Nami Island + Petit France + Railbike + The Garden of MorningCalm. We recommend you Nami Island, Petit France, Railbike, and The Garden of MorningCalm if you want to see beautiful nature of Korea regardless of the season. 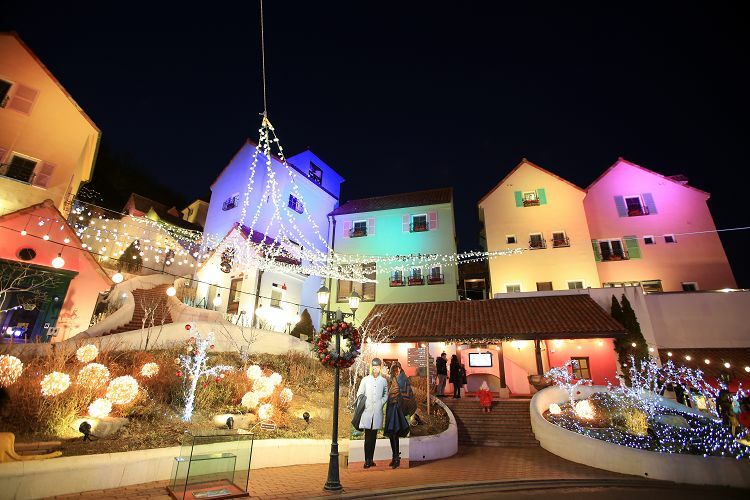 The places are located an hour away from Seoul so you can take a shuttle bus to easily get back your lodgings.. You can make romantic and unforgettable memories with your loved ones. Nami Island is one of TOP 5 tourist sites with beautiful scenery that foreigners visit when they travel to Korea. Feel and enjoy the nature of Korea that has a different beauty of each season! Gyeongchun Line, which has not been used for 70 years, is a nature-preservation railroad where people rarely come. This is why a variety of animals and plants can be observed more closely than you would otherwise see. 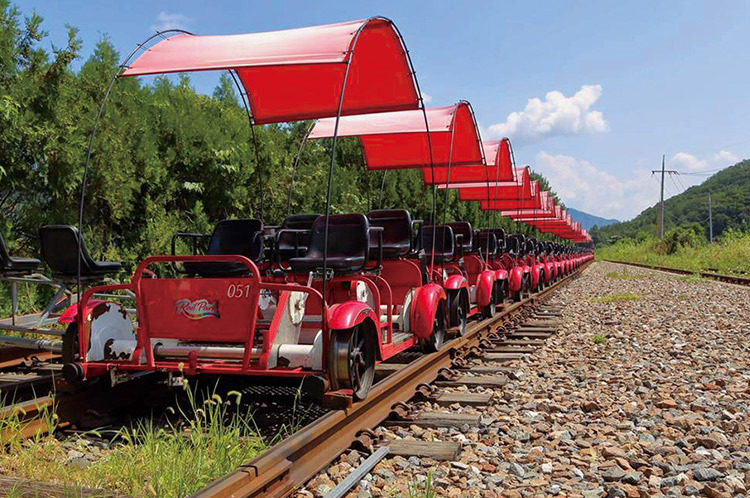 Currently, the road is used for railbikes that people can ride and enjoy the slow view of Korea. The railbike was even aired on various Korean TV programs, such as Running Man and Hello, is this your first time to Korea? If you are a fan of Running Man, shouldn’t you try it?! 2. You may change the railbike option. If you want 2-seater, please pay 5,000 KRW additional charge per person on-site.